Taylor Jenkins Reid’s Daisy Jones & The Six has already been acclaimed as one of the leading novels of 2019, with Reese Witherspoon and Lucy Mangan championing it as one of their favourite novels. It is a gripping novel about the whirlwind rise of an iconic 1970s rock group and their beautiful lead singer, revealing the mystery behind their infamous breakup. Taylor Jenkins Reid captures wonderfully the atmosphere of the time – the light, the clothes, the bars, the drugs and, crucially, the music. And is about “the timeless need to fight for the right for your voice to be heard”. 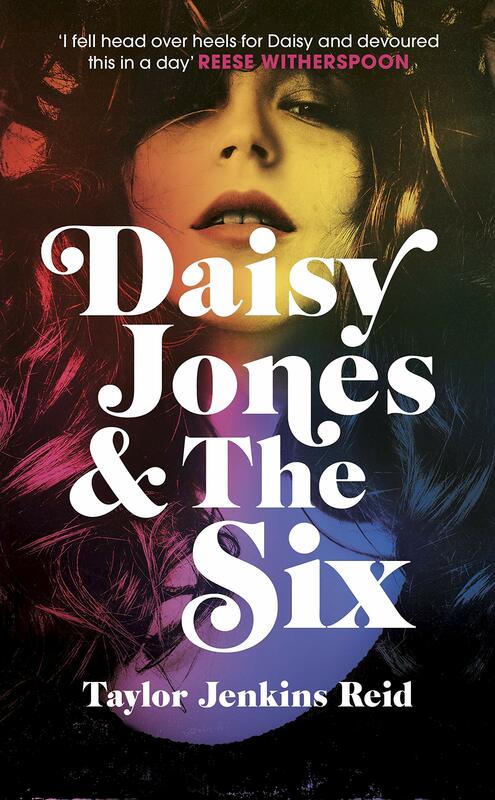 An all-consuming retelling of music, ambition and passion, Daisy Jones and the Six is a superbly-written novel. Join Taylor on a brief visit to the UK, as she reveals the inspiration for the perfectly-imperfect Daisy Jones, the influence of music on her writing, and the secrets behind her craft. 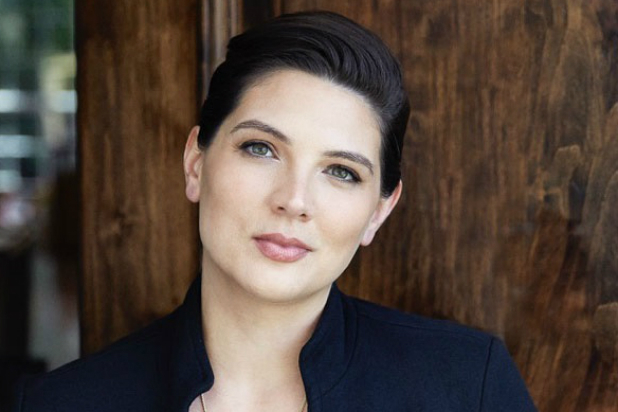 She will be interviewed by Johanna Thomas-Corr, journalist and literary critic. Her articles and reviews appear regularly in The Sunday Times, The Observer, The Times, The New Statesman and The Evening Standard.